HJS Emission Technology was founded in 1976 with its headquarters based in Menden, Central Germany. HJS employs approximately 400 people who are engaged in the development, production and marketing of modular exhaust systems for reducing emissions for all road, rail, construction and marine applications. Our business in the UK is supported by our dedicated sales, project management and technical teams operating from our facility in Bracknell, Berkshire. 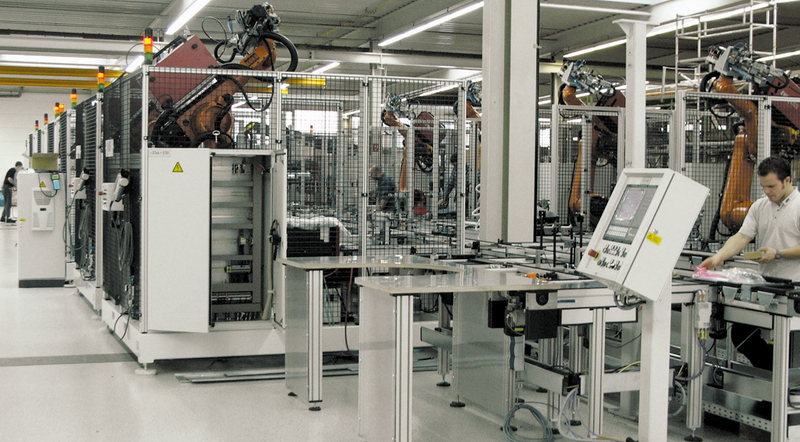 From this facility, our engineering team provide nationwide installation and technical support. The reduction of Nitrogen Oxides (NOx) contributing to air pollution is one of the most challenging public health issues facing the UK today. Diesel exhaust emissions have been classified as carcinogenic to humans, reassigning it to the same class of hazardous materials as asbestos, arsenic and mustard gas. The majority of urban areas in the UK are struggling to meet stringent European requirements for NOx emissions and the government has been ordered by the Supreme Court to take action in the quickest time possible. HJS work together with bus/coach operators and local authorities to improve air quality across the country. 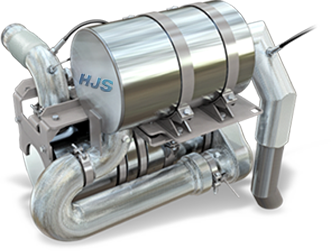 HJS are the pioneers of Selective Catalytic Reduction Technology (SCRT®) which can be retrofitted to significantly reduce NOx emissions and also virtually eliminate particulate matter. 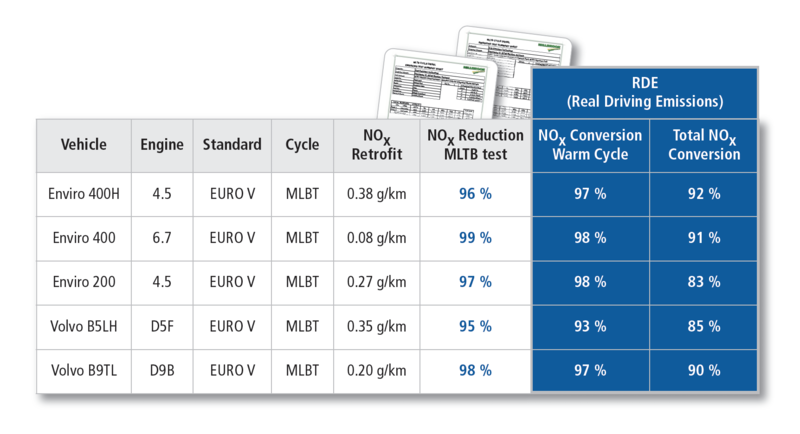 The HJS Real Blue SCRT® system meets Euro VI standards and is both ULEZ and CAZ compliant. System performance has been certified at Millbrook Proving Ground which has been followed up by several months of successful in service testing. In 2019, Transport for London will introduce a 24/7 Ultra Low Emission Zone (ULEZ) to improve the problem of urban air quality in the capital. In addition to this Birmingham, Nottingham, Derby, Southampton and Leeds will be introducing Clean Air Zones (CAZ’s). 28 more cities and towns have also been identified requiring additional measures and Glasgow will become Scotland’s first Low Emission Zone at the end of 2018. The HJS Real Blue SCRT® system is accredited by the Energy Saving Trust’s CVRAS (Clean Vehicle Reduction Technology Scheme). Our approved technology allows vehicles to be upgraded to meet LEZ, ULEZ and CAZ requirements and complies with the conditions set out within the Clean Bus Technology Fund (CBTF). The SCRT® system combines a diesel particulate filter with an SCR unit for the reduction of nitrogen oxides. New buses that are already fitted with particulate filters can be retrofitted with an SCR unit to create an SCRT® system. Likewise, older vehicles without an exhaust treatment system can be retrofitted with an SCRT® system. 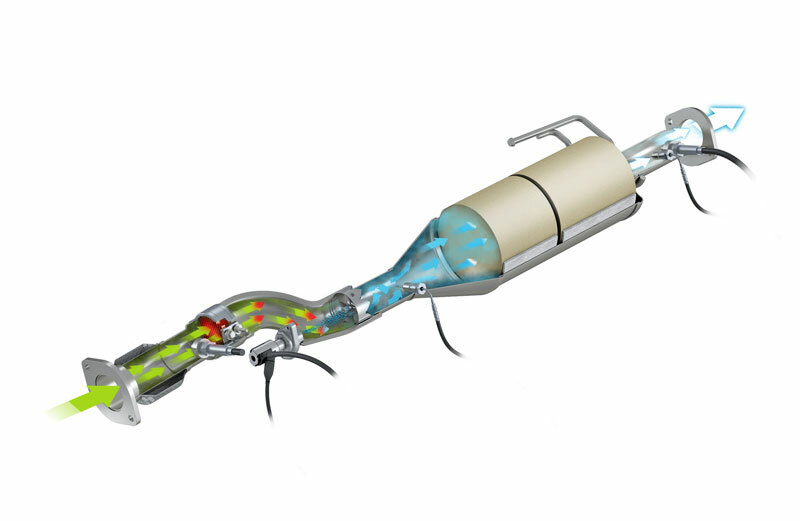 SCRT® is currently the most advanced and effective exhaust gas aftertreatment technology available. 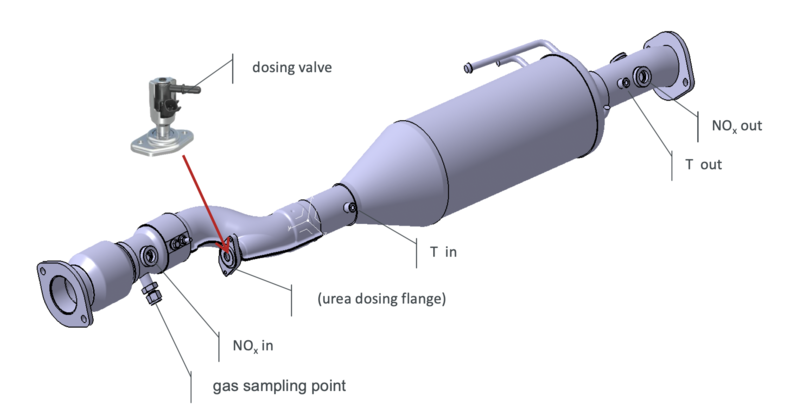 With the aid of an HJS filter soot particles can be filtered from diesel exhaust gases down to the limit of detection. It’s not just particulate matter that pollutes the environment and damages people’s health: gaseous substances such as Nitrogen Oxides are also harmful. 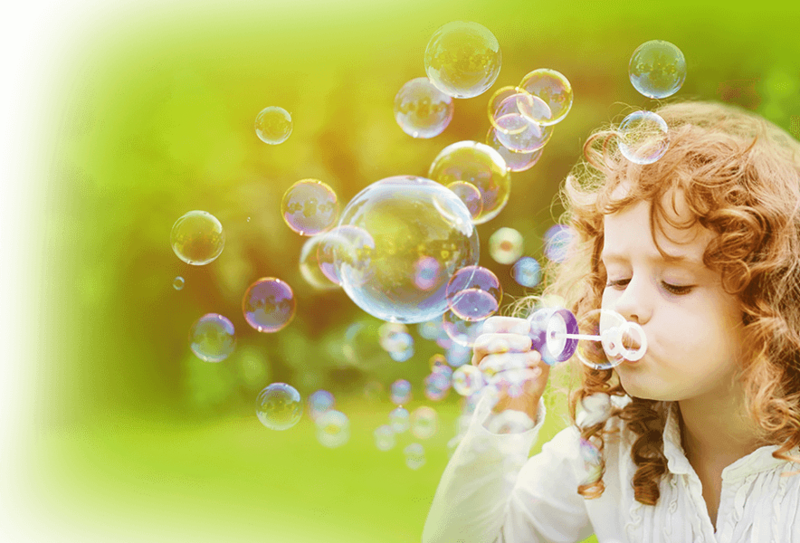 In order to reduce the levels of these gases, HJS has contributed to the development of the SCRT® (Selective Catalytic Reduction Technology) system over the last 25 years. System operating information is logged at a frequency of 1Hz to 1,000Hz by the HJS telematics unit. All recorded data is then stored as a file which is then uploaded to the Cloud system every 2 to 10 minutes ensuring that the most recent data is available to view. 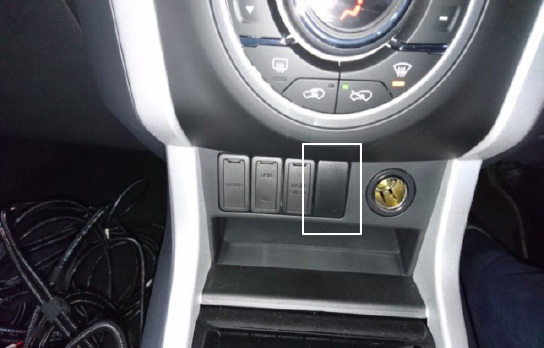 If the GSM connection is temporarily unavailable, the telematics system will buffer the data until the data network connection is restored and data re-transmission will occur. Where predetermined system operating limits are breached or if system servicing is required, text message and email alerts can be created. 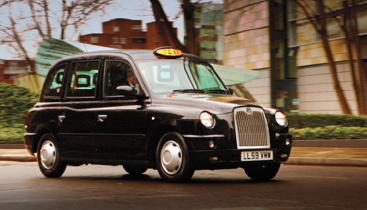 Taxis are a significant contributor to London’s toxic air quality, and are responsible for 16% of NOx and 26% of Particulate Matter (PM) emissions in central London. HJS offers a cost effective solution to reach Euro 6 standards by retrofitting a highly efficient SCR system. The vehicles will be approved according to the Energy Savings Trusts Clean Vehicle Retrofit Accreditation Scheme (CVRAS). 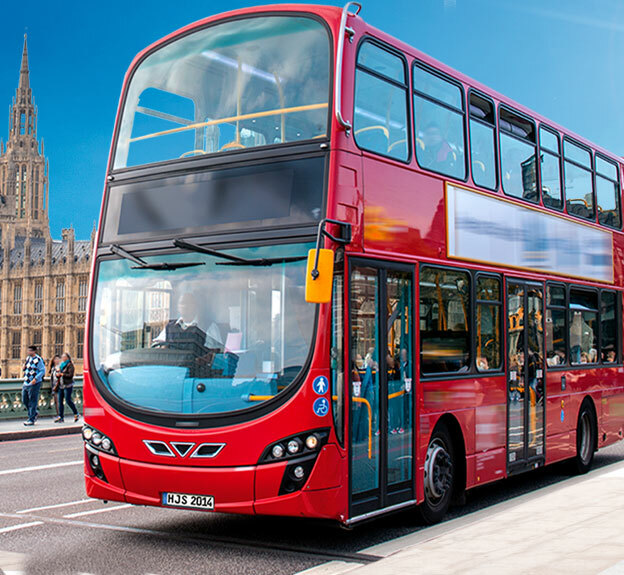 To help improve air quality across UK diesel vans and mini busses will need to meet new tighter emission standards called the Clean Air Zone Standards or Ultra Low Emission Zone (ULEZ) standards in several UK countries. 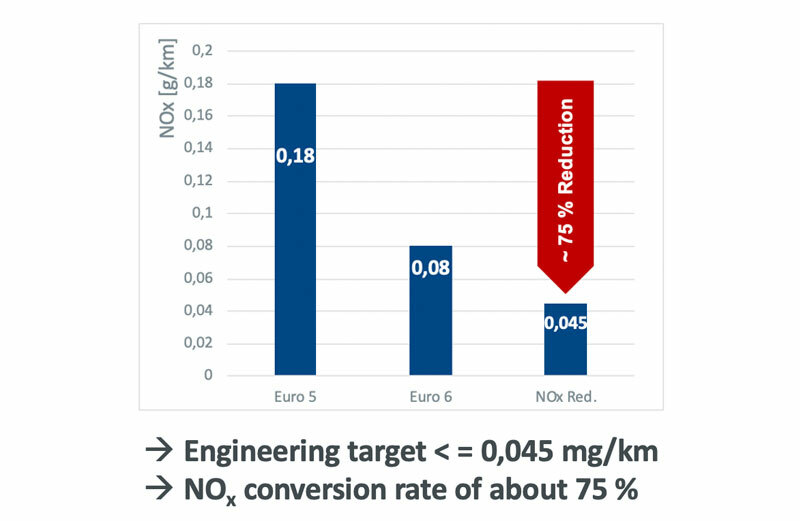 The Low Emission Zone in London applies to all Non Road Mobile Machinery (NRMM) with a net power rating of between 37kw and 560kw operating within central London. With an estimated 10,000 active construction sites in London at any one time NRMM has been identified as one of the largest contributors to poor air quality in London. For the majority of operators the retrofitting of existing machinery will be the quickest, most effective and most reliable way of ensuring that they comply with the conditions set within the LEZ. HJS have installed thousands of emission abatement systems throughout the UK and Europe. These systems require regular servicing and maintenance in order to ensure efficient operation and maximum reliability. HJS’s dedicated team of specialist technicians can offer the full service and maintenance packages and more. Packages can be tailored to suit the requirements of our customers. Our engineers are also able to troubleshoot and help diagnose vehicle issues which are reducing system servicing intervals.